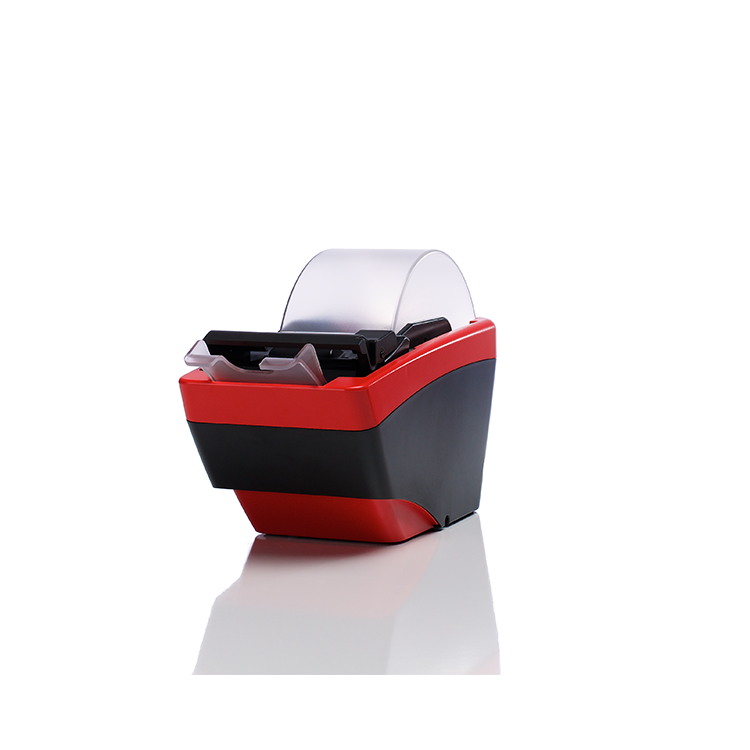 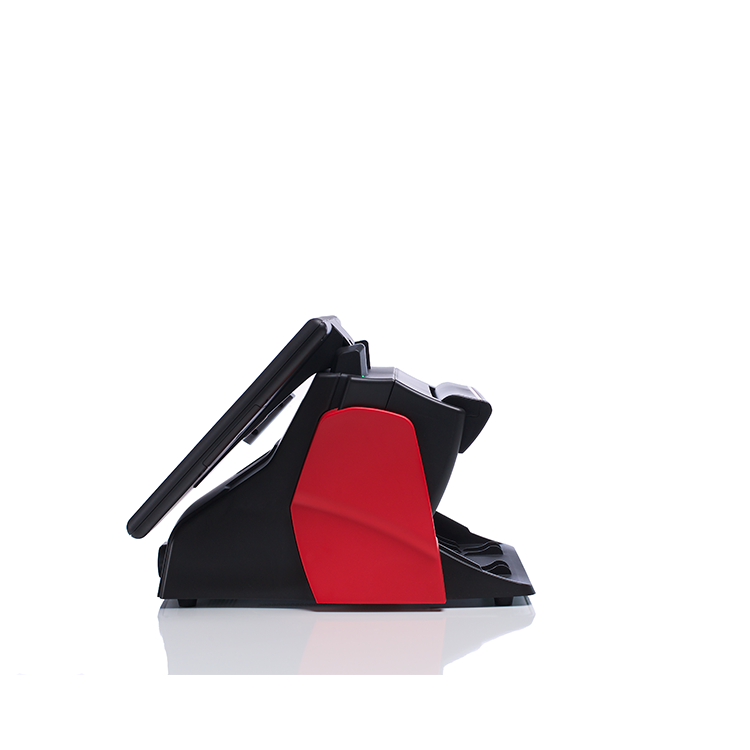 BetJet® Aero™ is a high-performance, ergonomic terminal that delivers teller service in a compact footprint. 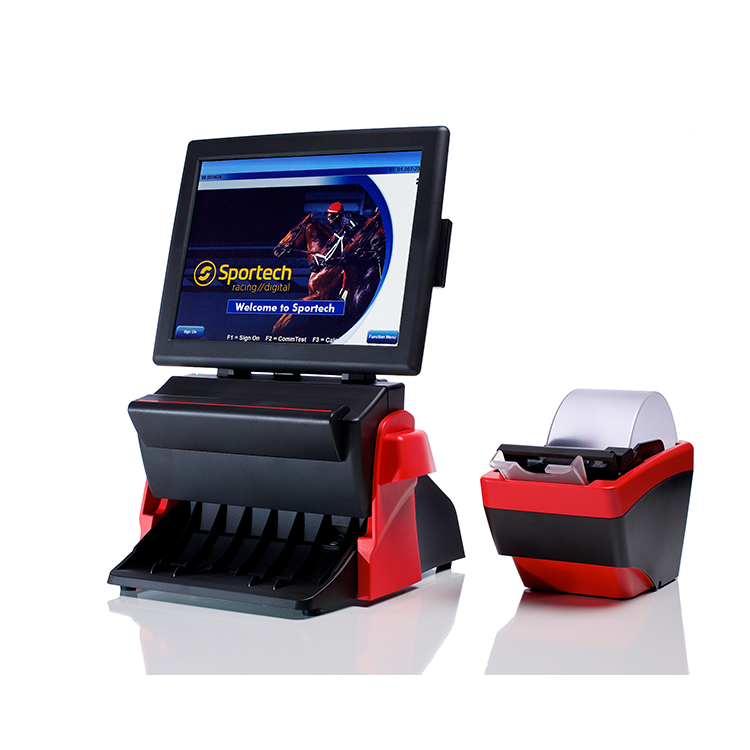 Aero’s design conveniently places all peripherals in front of the terminal for fast and accurate teller service. 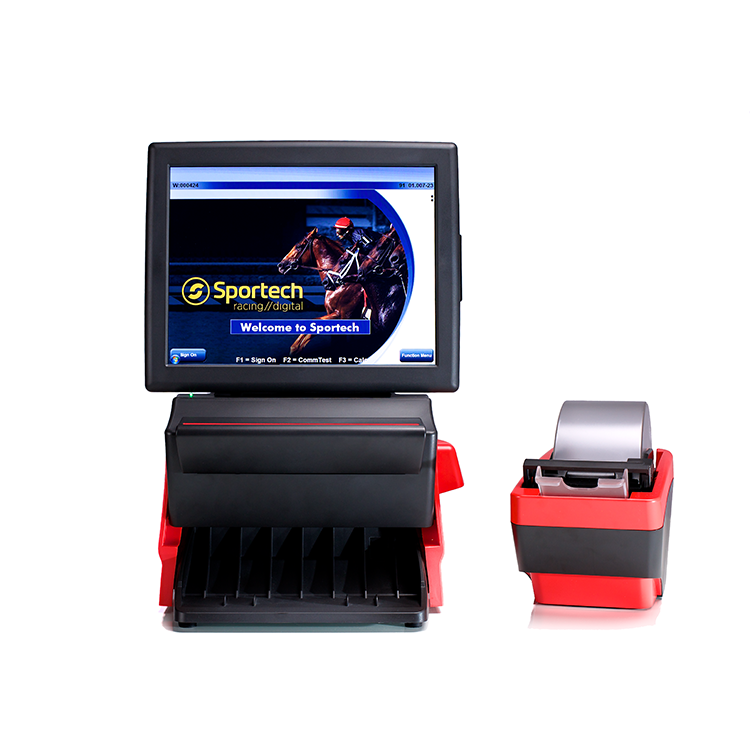 With a standard 2-D barcode reader, Aero™ is fully Digital Link™ compatible. 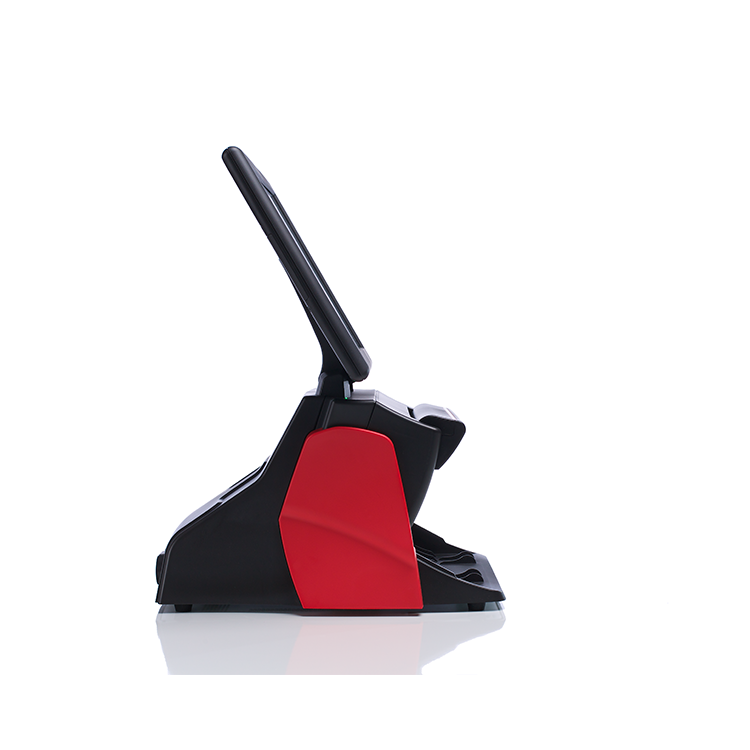 If you’re interested in BetJet® Aero™ for your business, contact a sales representative.